— Republic Act 10360 (R.A. 10360), created the new province in Davao Region called Davao Occidental. It was signed by President Benigno Aquino III on Jan 14. It will take effect 15 days after it was published in newspapers on Monday, January 21. 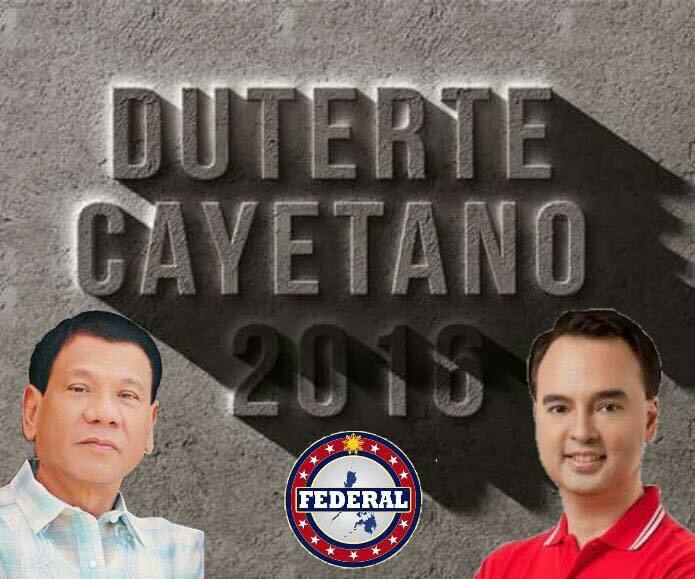 The new province is coming from the Davao del Sur which divided into another province. The newly created Davao Occidental will be composed of 5 municipalities from the 2nd district of Davao del Sur: Malita, Sta. Maria, Don Marcelino, Jose Abad Santos, and Sarangani. The remaining towns of the 2nd district – Kiblawan, Malalag, and Sulop – will be part of the current 1st district to comprise Davao del Sur. Under Section 450 of the Local Government Code of 1991, as amended by Republic Act 9009, a province can be created if it has a land area of at least 2,000 square kilometers, as certified by the Land Management Bureau; a population of at least 250,000, as certified by the National Statistics Office; and a minimum annual income of P20 million. 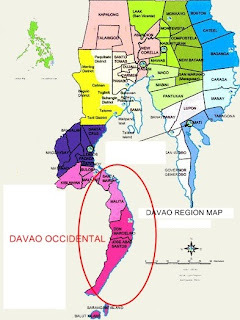 Davao Occidental has a land area of 2,183.97 square kilometers; a population of 293,780 as of 2010; and an average annual income of P113.22 million for 2008 and 2009. As of last year (2012), Philipines has a total number of 80 province. Davao region has a total of 4 province. 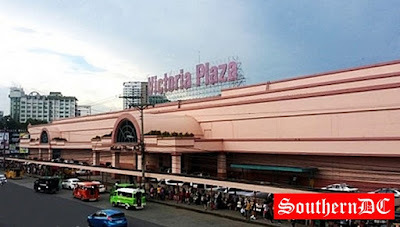 With this new province, Philippines has 81 provinces, and the Davao region will have 5 province, composed of Davao del Norte, Davao del Sur, Davao Oriental, Compostela Valley and the newly Davao Occidental.